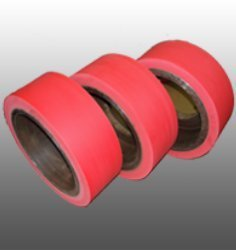 With our highly qualified team of wizards, we are committed in offering optimum quality Rubber Spacer Ring. Main shaft spacer (collar type). Our company holds vast experience in this domain and is involved in offering Slitter Spacer. 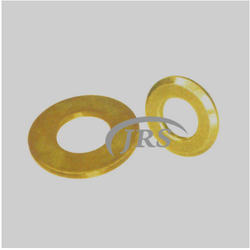 Being a prominent firm in this domain, we are engaged in offering a distinguished assortment of Knitted Spacer Ring. Keeping in mind the diverse requirement of the clients, we bring forth world-class range of Camshaft Spacer Ring. Our entire product range is functionally advanced and ensures perfect assembling. Offered product range is quality assured and are easy to install. heat treatment: harden & tempered to 45 – 50 hrc.